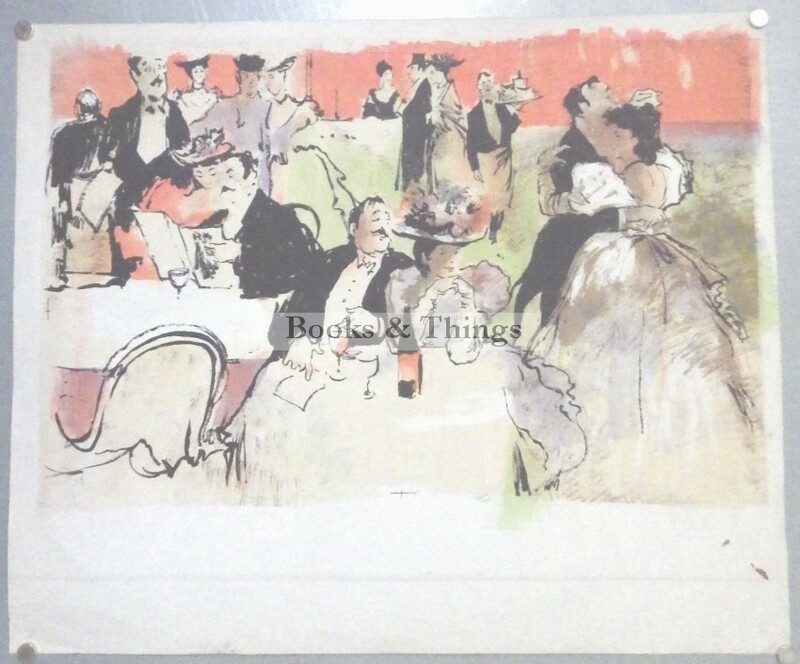 Anonymous: French Cafe scene proof lithograph. 63 x 76cms. A few marks in margin. Category: Miscellaneous. Tag: Cafe Scene lithograph.